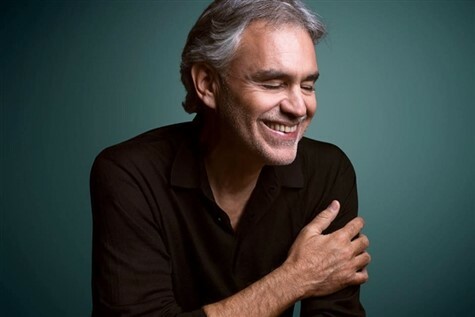 Known as one of the most successful operatic artists of all time, Andrea Bocelli has sold over 65 million albums and has captured the hearts of audiences across the globe. Join us on an evening to listen to one of the finest voices in the world live in concert here in Birmingham. Celine Dion once famously said if God had a singing voice, he would surely sound a lot like Andrea Bocelli With a unique combination of traditional operatic singing alongside modern music, the Italian singer is not to be missed!